Did you know that it is better to dry your hair with an old cotton t-shirt vs. a towel? Drying your hair with those thick and fluffy towels cause breakage, rough hair and split ends. Micro-fiber towels are another alternative if you have a lot of extra cash for hair products but the longer your hair gets the more material you’ll need using a micro-fiber towel. A cotton t-shirt is smooth and therefore causes less friction when drying your hair, which will lead to less split ends and breakage. This is the only way I do it! I wrap up my clean, wet hair in a t-shirt for 5-15 minutes, take it down and then apply my styling product. 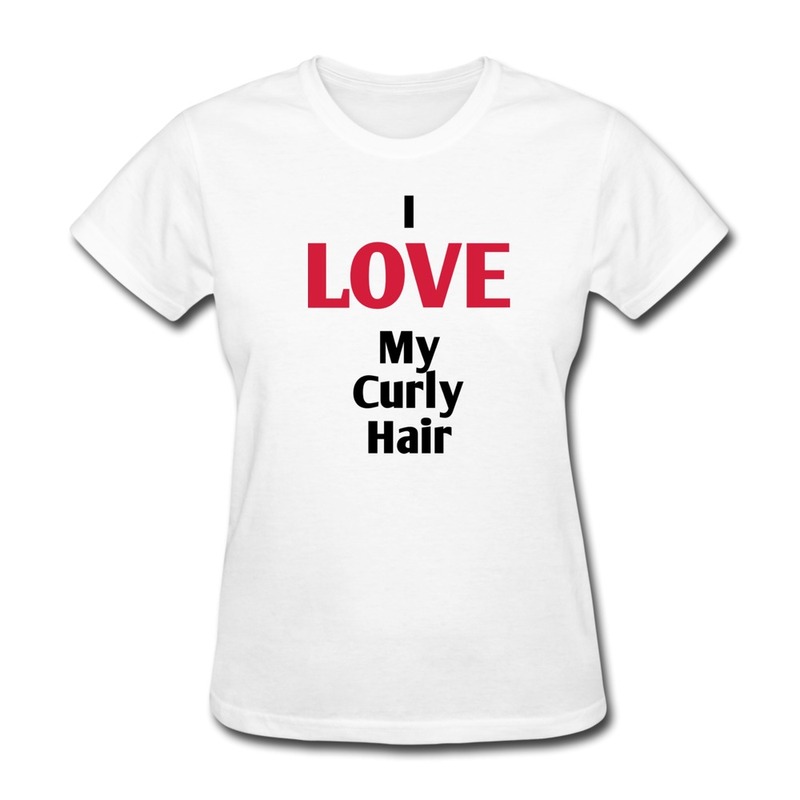 It dries quicker with less frizz and sometimes a bit less shrinkage. Are you using a cotton t-shirt, towel, micro-fiber towel or something else to dry your hair?